After the recent post-earnings push higher, YETI stock has been consolidating in a bullish flag. It may be time for some profit-taking with outdoor camping and gear retailer YETI. Some momentum movers are becoming extended and have seen profit-taking Monday. After price declines following its IPO, shares of the upscale camping gear maker are on the rise again. This has the same dynamic as the Greece situation a few years ago. It still looks like YETI is poised to move higher. We do not have a lot of chart history to work with but let's see what we can find. YETI's stock price offers an opportunity for aggressive traders to take a starter position. 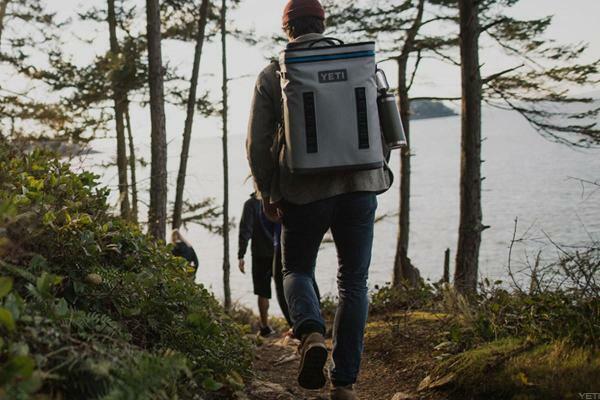 Yeti Stock: Time to Open the Cooler After the Recent IPO? Shares have broken out to the upside.